Congratulations to the 2016 Naval Academy Graduates! Liquified Creative would like to give a big congratulation to the U.S. Naval Academy Graduating class of 2016! Every year The U.S. Naval Academy invites a special speaker to speak at the graduation ceremony –this year is Vice President Joe Biden — in addition to the Blue Angels performance. For clients visiting us during this exciting time, you may experience traffic delays and detours. 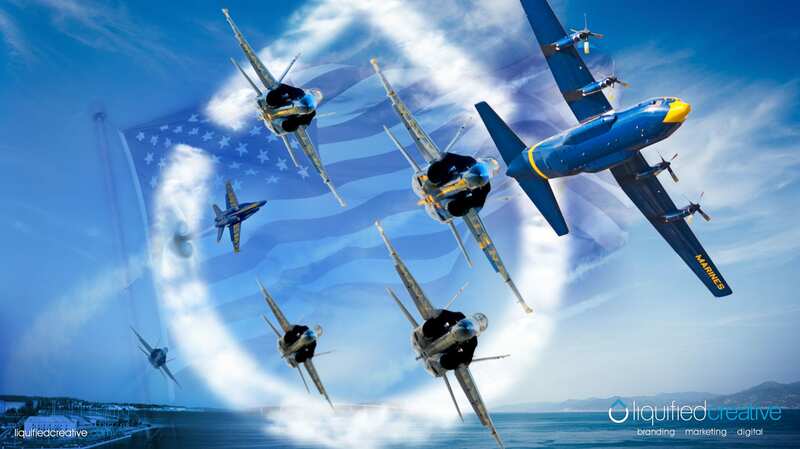 Click here for a full PDF schedule and traffic information regarding the upcoming Blue Angel and Naval Academy events.